Touts who assist applicants at the passport offices in Lagos located at Alausa, Festac and Ikoyi, were estimated to rake in about N3.9 billion annually in connivance with some officials of the Nigeria Immigration Service (NIS), THISDAY has learnt. THISDAY’s investigations showed that the official cost of the passport, including the cost of lost case and change of name have since doubled, as applicants pay twice the cost of each service in order to obtain them. For example, for those who lost their passport and want to get another one, the official cost is N18,500, but because of delays associated with the process, a lot of applicants prefer to pay N42, 000, which is 127 per cent increase in the cost of the service. 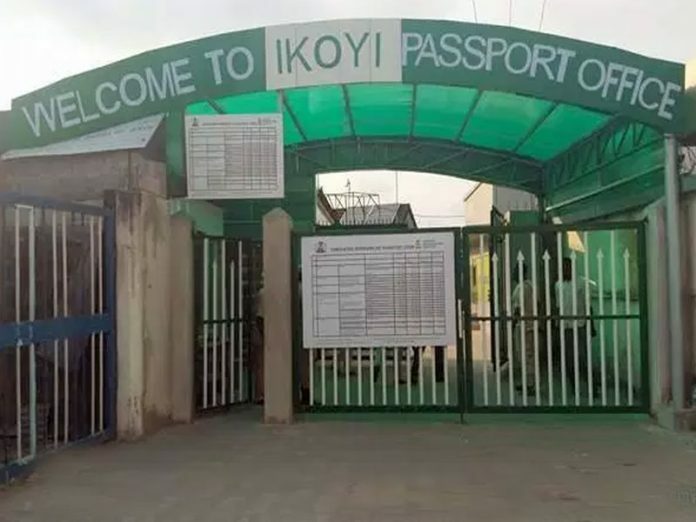 The Ikoyi passport office issues about 12,000 passports to applicants every month, while that of Alausa and Festac, together issue about 7000 passports monthly, making it a total of 19000 and annual issuance of 228, 000. THISDAY also gathered that by doubling the cost of the service, touts in collaboration with Immigration officials earn at least N17, 500 from each passport issued. THISDAY also learnt that some of the people who work as touts in these passport offices include some of the Immigration officials transferred out of Lagos to local government areas in various parts of the country. Many of them after reporting at their new place of primary assignment return to Lagos and engage themselves in illegal issuance of passports to applicants, a source alleged. Some applicants who complained to THISDAY wondered why the Nigeria Immigration Service was yet to check the excesses of the officials, but rather “allowed the illegality to continue to thrive; yet everybody knows what is going on”. “Those transferred usually abandon their new posting and go back to where they are known. Immigration should stop posting officials to local government. This is one of the reasons why touting will not go away because it is a very easy way for them to make money,” the source further alleged. THISDAY spoke to the Comptroller Passport Command in Lagos, Usman Auna who acknowledged that he was responsible for giving approval for the collection of money for lost case, change of name and other approvals, but insisted that he never asked anyone to collect money above the official cost of the service. He also said as far as he was concerned, he was not aware of anyone collecting money above the official cost as advertised in the NIS website and even in the passport offices and noted that applicants ought to make applications themselves and pay money online. 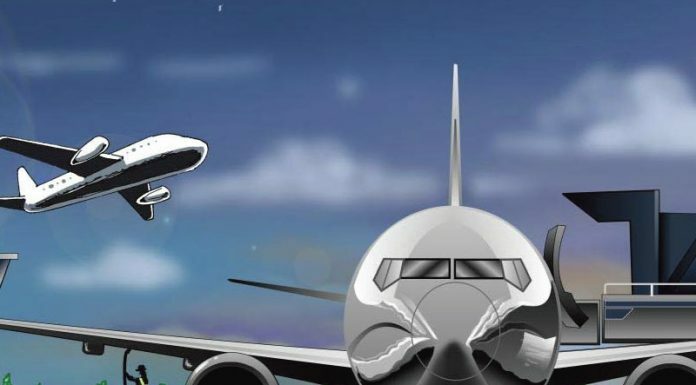 But inside sources told THISDAY that the illegal collection of money has persisted because there is “express approval of such illicit activities,” alleging that senior officials in charge of passport issuance in Lagos are aware of such obnoxious activities. “The illegality has persisted with their express approval. There is 100 per cent increase of government fees for the issuance of passports and provision of other services. These happen because professionalism has diminished and punitive action is no more taken against anybody. Those who give approval for this come to the open to deny it but we know them and they know that we know. “Immigration and Customs are top posts where they have filled with mediocre who don’t know what their job is, but they bring them here in Lagos to come and make money. These are mediocre who don’t know anything,” the source said. About three weeks ago the Comptroller General of Immigration, Muhammad Babandede, vowed to investigate alleged extortion by officers and men of NIS, but so far there are indications that nothing has been done. Babandede, had also threatened to deal decisively with anyone caught, involved in such illicit acts.